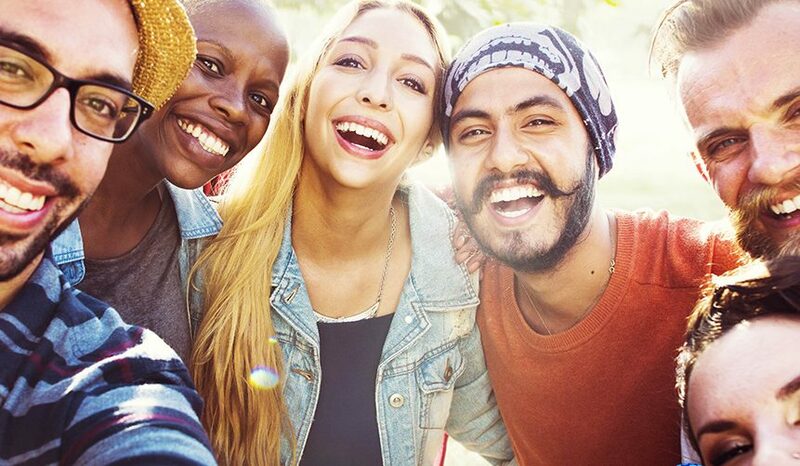 Student residence, which means that you live in on-campus or off-campus accommodation with fellow students, is very popular with young people wanting to experiment with living independently while they study abroad. For students coming from other countries to study in the USA, there is a wide range of accommodation, from homestay, to student residence, to independent living in an apartment or hotel. Schools, colleges universities in the USA welcome international students to their campuses. For students coming to America, it is important to have arranged accommodation and to know which type of accommodation is available at or close to your school or university. Student residence, whether on or off-campus is very popular accommodation option for international students. It is usually offered by the school through a weekly rental and you can opt for shared or single rooms. Independence is the Number 1 reason for students’ preference for residence living. The costs of living in a student residence are not as low as homestay, but they are considerably less than hotel or apartment living. Convenience. This is also a big factor in the popularity of student residences. If they are on-campus, classes are just a walk away. The students can take advantage of campus activities day and night, whether this is to use sports facilities on the campus or attend evening concerts or events on-campus. Campus cafes and food halls make it possible to have regular meals.The convenience factor of meals and entertainment being a step away also impacts costs, as there is less need to leave the campus, using public transportation, to seek entertainment, meals or activities. If you live in a student residence off-campus, many of these accommodations are close to campus, and may also offer a regular free shuttle to and from campus, so the benefits of campus life are still easily available to you. Security. Student residence living certainly allows you freedom and independence but there are security measures in place to protect the building itself and to check on students’ comings and goings, and act as a support system for them. The special benefit of this type of living is that you will share experiences with other students of various nationalities and create magical memories as well as lifetime friendships with people form all over the globe. Single or shared accommodation? A single room in a residence or hostel is more expensive than a shared room. Try sharing a room with a roommate, and in doing so, you can share many of your living expenses. Keep in mind that having a roommate can also provide you with an English conversation partner. For more information about prices and what is included in the different types of student accommodation, go to our e-Guide table: Accommodation Options at TALK English Schools. 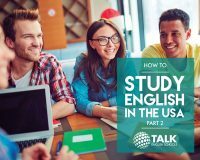 Check out our e-Guides series and learn more about the benefits of student residence for international students in the USA! Download now, free!